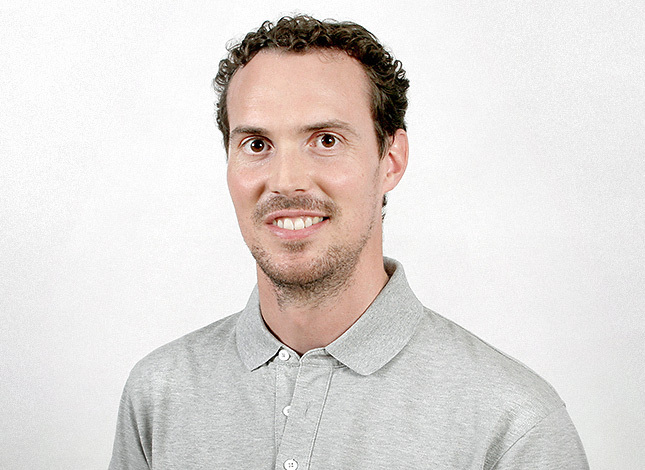 Kevin van Reenen is a User Experience Manager at Oracle NetSuite in Barcelona, Spain. Originally from South Africa, he has worked for companies and large organisations both in the United Kingdom and Spain. He has a background in Graphic Design and studied a Master of Arts Degree in Creative Media Practice from Middlesex University in London. During his career he has taken on design roles for a variety companies, including a digital agency specialising in luxury and lifestyle for online marketing and eCommerce, and a British fashion retailer owned by the luxury goods group LVMH. He has also worked in the travel and leisure sector for eDreams ODIGEO, one of Europe’s largest Online Travel Agencies (OTAs). He now focusses on delivering business software products for enterprise and cloud solutions for the Order Management and Merchandising areas of the NetSuite product. Along with his team, he applies design thinking methodologies and service design to create user centric products at Oracle NetSuite. He is also passionate about exploring and improving internal business products and processes, like employee onboarding, to improve the overall experience within the organisation. How can large organisations become design-driven and embed in-house service design capabilities? What are the benefits and challenges of internal service design? This interactive session will be led by three members of the Oracle NetSuite Experience Design team. In this session you will explore cases of starting service design centers in large organisations, including healthcare and education, with some lessons learned the hard way. The team will share how these lessons are being applied to Oracle NetSuite’s strategy to transform the business into a design-driven leader in the Cloud Business Software industry. The presentation will weave in project examples to illustrate progress and engage you in meaningful discussions about organisational culture, bridging silos, evangelising (service) design and getting buy-in from the top.